* 34 CEU with Yoga Alliance & 25 hours towards the Phoenix Rising Yoga Therapy Certification. 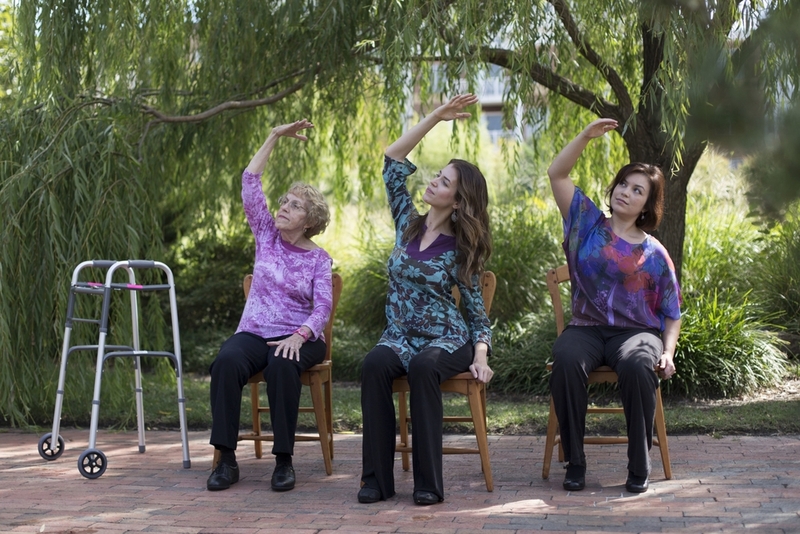 Tai Chi for Arthritis & Fall Prevention was developed by a medical doctor & tai chi master. It is easy to learn. The program can be done in a chair or standing. Coming soon: Continuing Education Units for Massage therapists online & in person. This statistic increases as we age. 1 in 2 seniors have arthritis. Wellness for Arthritis works with healthcare professionals to improve patient outcomes & achieve clinically significant results. Ann Swanson trains wellness professionals in safe mind/body practices for arthritis & chronic pain. I began practicing yoga as part of a holistic approach to my healing journey from Juvenile Rheumatoid Arthritis. Having lived with this condition since I was a toddler, I have grown to understand the sensitivity and connection between the mind, body and spirit. At the age of 18, I experienced a very bad flare up, which left me feeling as if I no longer had control over my body. I asked my doctor what else was available. She suggested I try yoga to complement my treatment. Yoga truly transformed me. *According to the CDC, 1 in 5 US adults (18+) have a doctor diagnosis of arthritis. This does not take into account the estimated 300,000 children with arthritis.